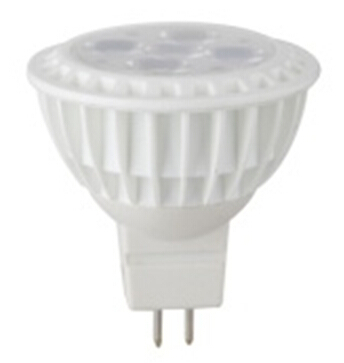 MR16 LED bulbs are now the replacement bulb for the previous halogen variety since they offer a far more efficient solution to your lighting problems. 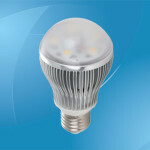 These bulbs are the exact same size when talking about dimensions, but there are several other important differences to be aware of that will highlight why replacing your old bulbs really is a good idea. 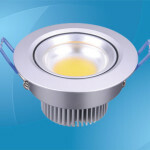 First, it is important to note that the wattage numbers may appear to be lower than the older versions, but this is merely due to an improvement in technology that has resulted in less watts being required in order to generate the same amount of light. 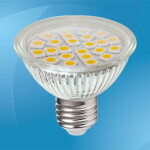 The most common watts available for this type of bulb range from 3W to 4W, 4.6W, 6W and 8W and if you are not replacing a previous halogen bulb, but actually using this type of light for the first time, then looking at the efficiency will certainly be a good idea. 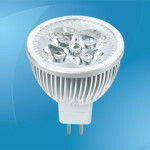 When looking at the efficiency, then even the 3W bulb is going to give you the equivalent light of an old 50W bulb and this figure increases up to an equivalent light source of an 80W bulb when using the 8W variety. With regard to the life span of them, then you can expect an average of approximately 30,000 hours before they need to be replaced and when you consider that they use a fraction of the electricity of the older models, then it means that during their life they will more than pay for themselves with the money that they save you. 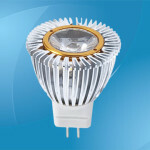 Finally, it is also worth noting that they produce around 15 times less of the heat energy when compared to the halogen versions and this does increase their efficiency as less power is being lost through heat with this also helping it to lower your electricity bills. 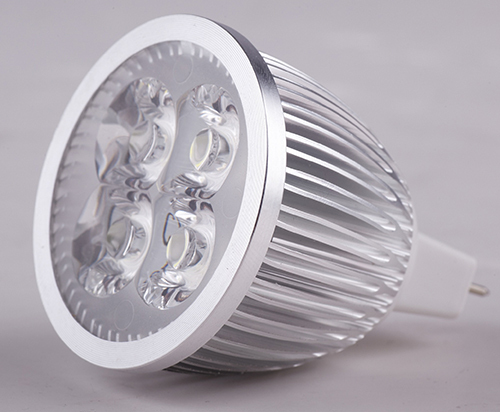 Other points to consider when looking at MR16 LED bulbs is that it is more common for them to come in different types of white lights with the most popular being daylight, neutral, cool white, and finally warm white. 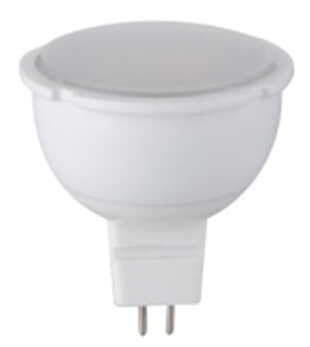 All of these bulbs can easily be pressed into place and the only other thing to consider is whether or not you want a wide beam angle with the bulb to spread the light out or whether you prefer the simple spotlight version. 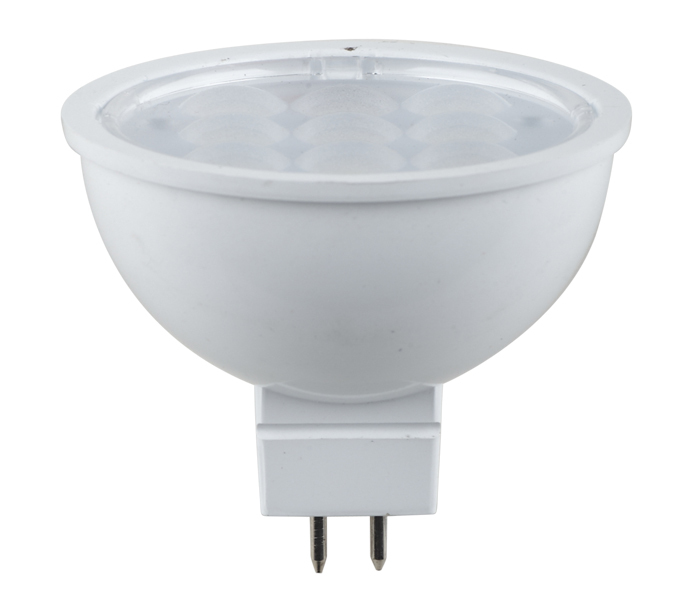 These bulbs are most commonly used as a spotlight or as a downlight and they are ideal for both indoor as well as outdoor use where they tend to sit flush against a ceiling. 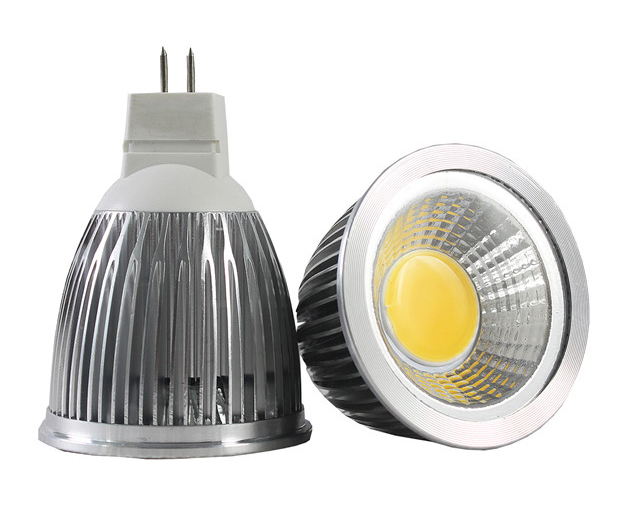 The exact one that you require will depend upon the area that is to be lit and how many bulbs are currently being used and the only other concern has to be the placement of them to ensure that light can penetrate into every corner of the room. 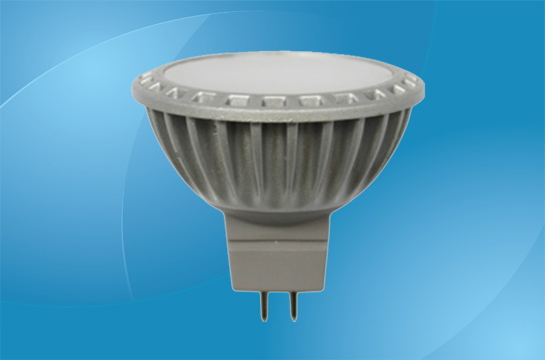 MR16 LED bulbs are, therefore, the new replacement for the previous halogen bulbs that are mainly used in situations such as spotlights or as the downlight in different rooms in the home. 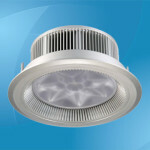 They are available in a series of wattage numbers and thanks to the technology they will still give you more than enough light for the room at only a fraction of the cost of the older, less efficient, modes that they are replacing.